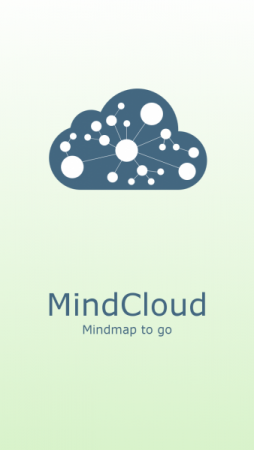 Cloud-based access to your Mindmap. 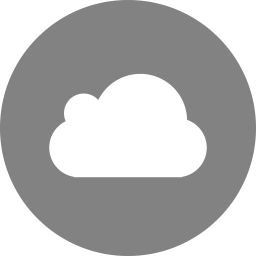 Sync your files on the go.Made easy. You like structured thinking? You like Mindmaps? You use Freemind (.mm) or Mindmup (.mup)? Then you should take a look at MindCloud! 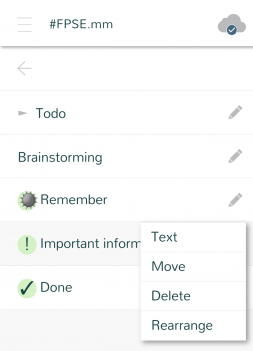 Traverse through your Mindmap in an intuitive Interface. Edit content, add/remove/move/sort nodes. Your changes are immediately synced. When you access your file from another device, your ideas are already there! Features. Keep your ideas on the go.